The Dubai Mall is the world’s largest shopping mall based on total area. It is located in Dubai, United Arab Emirates (U.A.E). 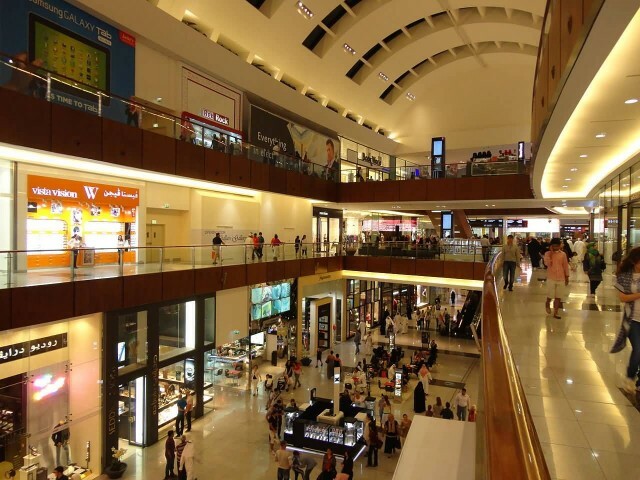 It is part of the 20-billion-dollar Downtown Dubai complex and includes 1,200 shops. Dubai Mall opened on 4 November 2008. 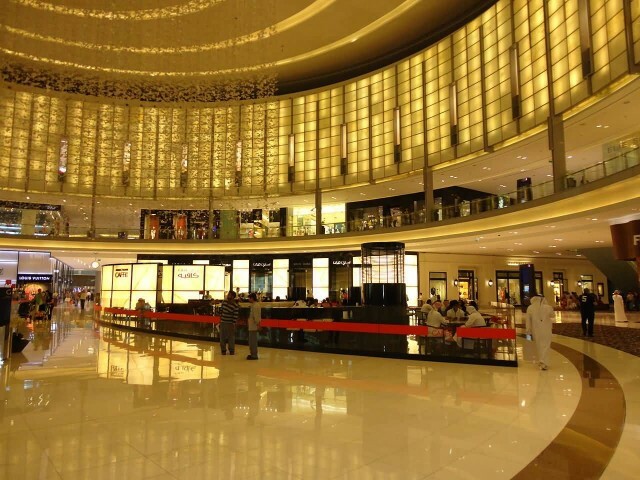 The Dubai Mall hosted over 37 million visitors in 2009 and attracts more than 750,000 visitors every week. In October 2009 it was reported that the world’s largest candy store opened in Dubai Mall. 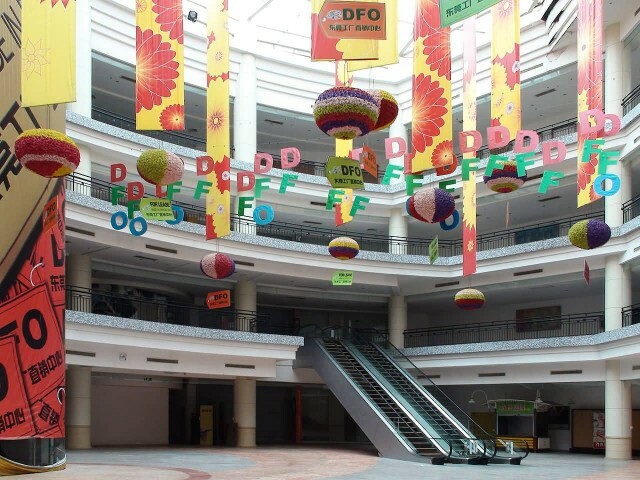 New South China Mall in Dongguan, China is the largest mall in the world based on gross leasable area and ranked second in total area to the Dubai Mall. 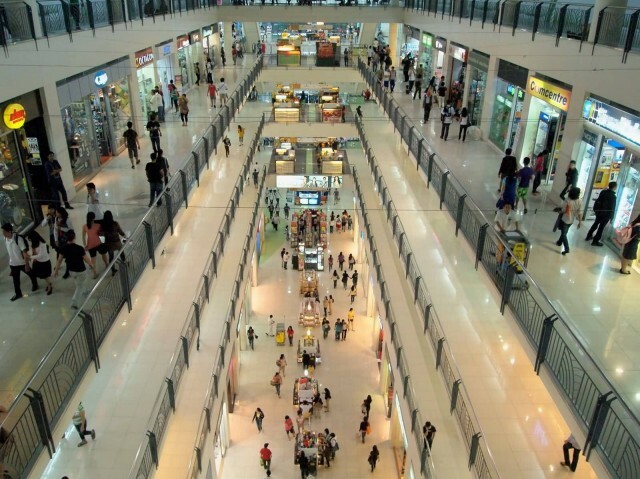 The mall contains sufficient space for as many as 2,350 stores in approximately 7,100,000 sq ft of leasable space and 9,600,000 sq ft of total area. Central World is a shopping plaza and complex in Bangkok, Thailand. 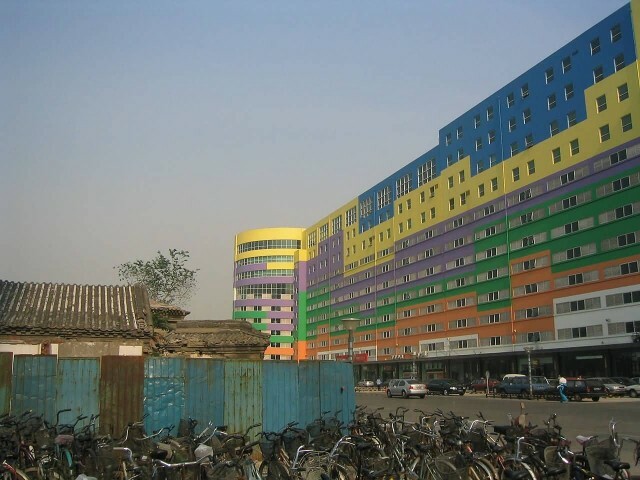 It is the sixth largest shopping complex in the world. The complex, which includes a hotel and office tower, is owned by Central Pattana. 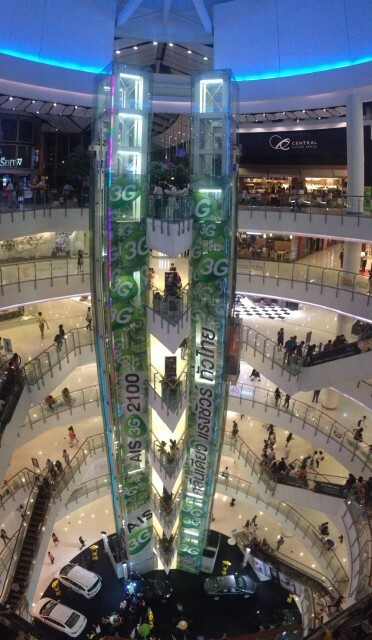 In 2006, after three years of design and renovation, Central World was expanded to 550,000 square metres of shopping mall and 1,024,000 square metres of complex.